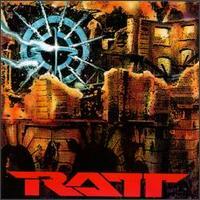 THANK YOU RATT FANS! SEE YOU NEXT YEAR! Today marks one year since we introduced our band. It has been a labor of love and an adventure! 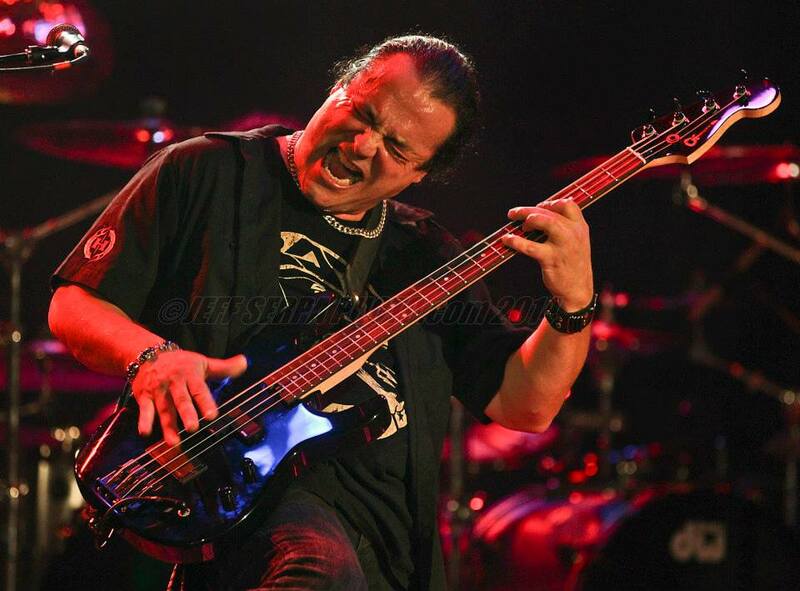 We are very grateful to our fans and the positive response from those that have come out to our shows. We’ve been working hard to give you the very best we can, and will continue to do so. Thank you! Below are some videos from our first show. Special thanks go out to our friends at The Token Lounge, especially John (the club owner/sound engineer) and George Pogacich (the exceptional videographer). Enjoy! 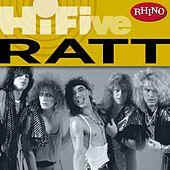 Los Angeles – Juan Croucier (RATT), Pete Holmes (Black N’ Blue), Mike Moore and Toni Aleman have formed a new group. 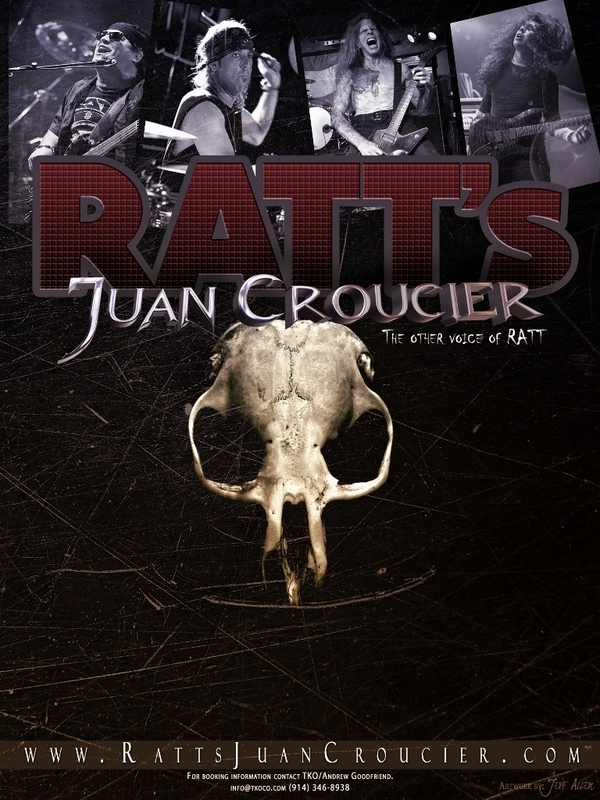 They will be performing as, RATT’S JUAN CROUCIER. 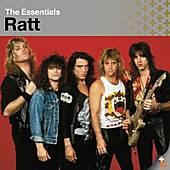 The band will be playing songs from the RATT catalog, exclusively. Having solidified the core of the band (lead vocals, bass and drums), Juan and Pete set out to find the right guitar players for the group. After extensive auditions resulting from hundreds of submissions, they found two very talented guitar players in Mike Moore and Toni Aleman. Sharing the same passion, commitment and vision, they have been diligently rehearsing a set of over eighteen songs. “We have left no stone unturned. We’ve been working long and hard. It’s all about the live show. We take this very seriously. Mike and Toni are simply killing it! 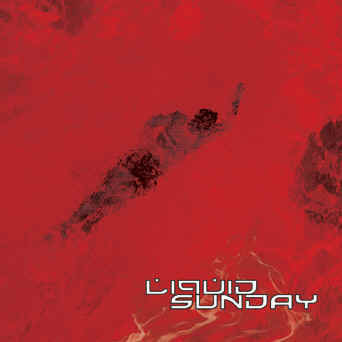 There is a unique chemistry between the members of this band that is often so illusive. 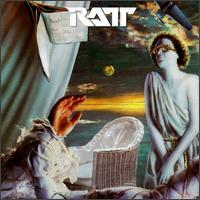 Our attention to detail has culminated in a fresh, energetic and modern twist on Ratt’s classic catalog of songs. 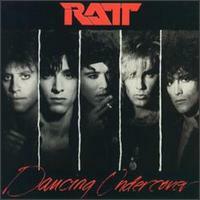 I believe that anyone who loves Ratt will really enjoy this band too. I can’t wait to get out there and bring it to the people, after all they are the ultimate judges of our art,” says Croucier. 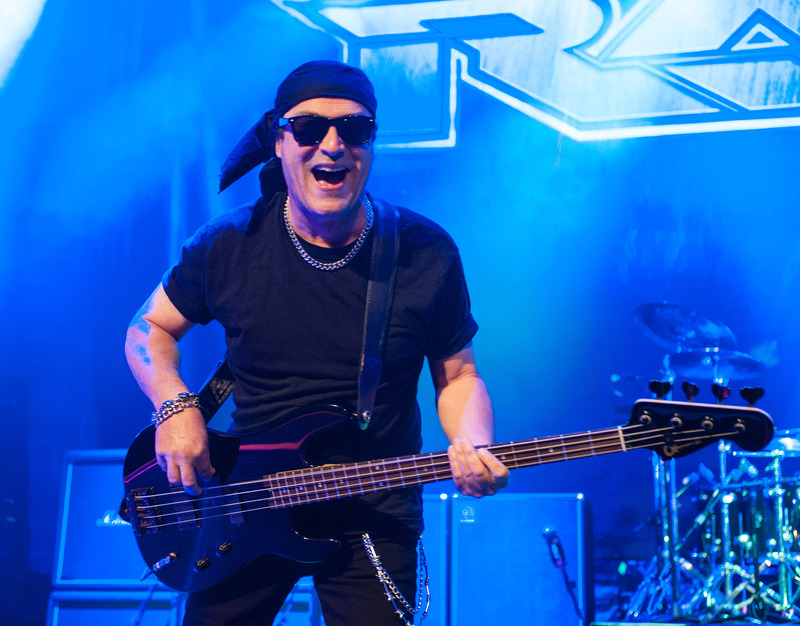 The band will begin performing in September and is currently booking additional shows. A BIG THANK YOU! TO ALL THE GUITAR PLAYERS THAT AUDITIONED -- YOU ARE ALL TRULY AWESOME! Update: 12-13-11 Wanna know what I really think? Join our message board! It's fun and it's free! The New Message Board Just make sure to use either your real name or a name that we can obviously tell is not a computer-generated spam name. 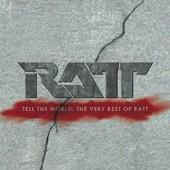 Update: 5-10-12 Ratt to Perform With Bassist Juan Croucier on May 12. 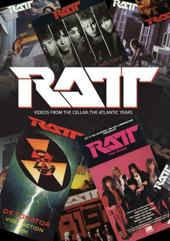 Ratt's performance will be broadcast live on HDNet. 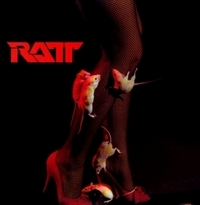 Dirty Rats are: Pete Holmes, Juan Croucier and TBA. Update: 2-28-11 New interview on Guitar International. 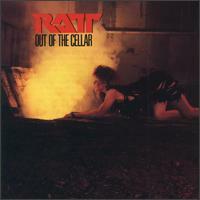 Update: 2-14-11 Ratt "Behind The Music," on the Videos page. 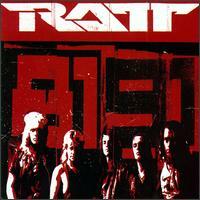 Update: 1-23-11 Video of Robbin Crosby and I playing at the Troubadour 2000-ish with the Ratt tribute band here. Update: 4-13-11 This is the last time Robbin and I played together and as far as I know the last time he ever played live before he left us. 7-7-10 The song; Love Doesn't Change is now on my-myspace click here. 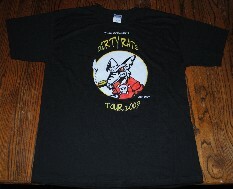 5-30-10 Dirty Rats 2009 Tour Shirts now available at The Cellar Store.